3. Add mild shampoo to cool water ans swish hair till clean.Rinse thoroughly. 6. 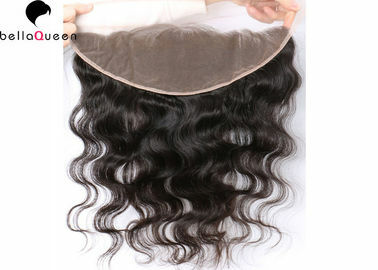 Brush straight hair in a drownward motion straight with the ends.Work your way up to the roots. 7. Certain items should not be brushed.EG braids,DOME,ect.Consult your hair stylist if in doubt. 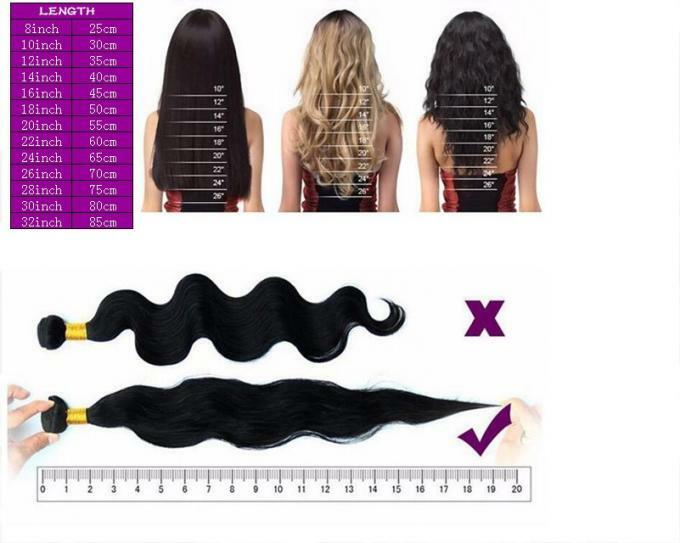 Yes.Our extensions are made of 100% virgin remy human hair without any animal hair and synthetic hair and you can treat it as your own hair. Q2 : Is the hair virgin unprocessed? 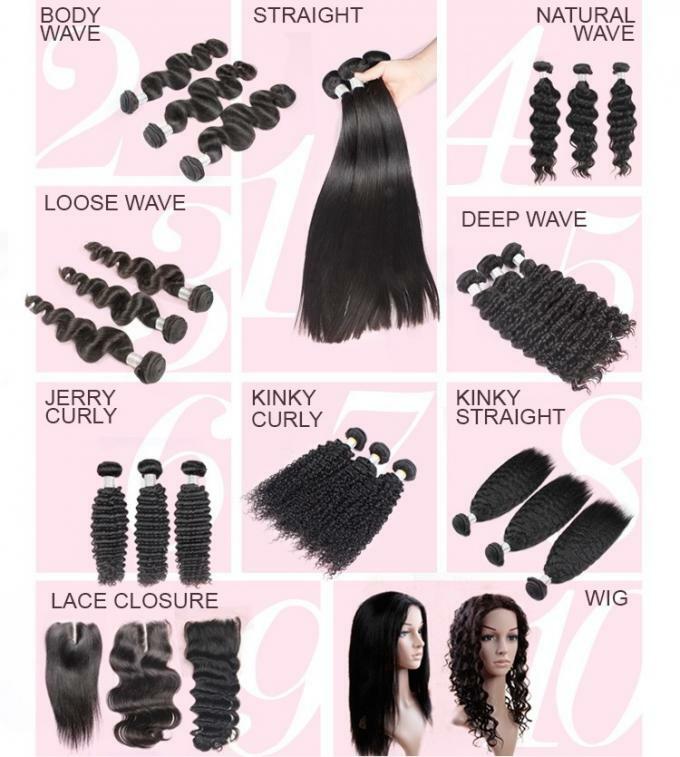 Q3 : Does"Remy" mean the hair is unprocessed? No,It means that the cuticles are still attached to the hair and are all going in one direction,this helps the hair have less friction, which will help the hair tangle less. 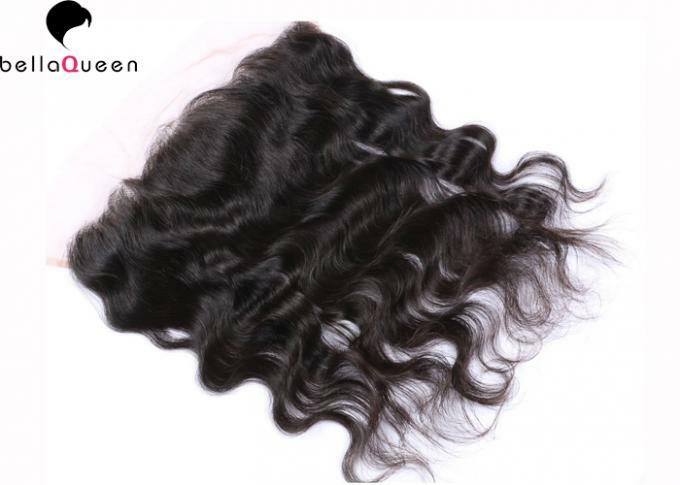 Q4 : Can my hair extensions be straightened, curled, dyed? Yes. As it is 100% human hair, it can be straightened, curled and colored. As a general rule it is easier to darken the hair than to lighten the hair. Q5 : How long does it last? The payment ways which we accept are Money Gram,TNT,Paypal, L/C,Western Union.other payment terms can be available, if you have any problems in it, please contact us. Usually,all items in stock can be shipped within 24 hours, other delivery time will depend on the quantity of products and the countries,as follows.